"Big laughs…It's remarkable what intelligent wit can accomplish—a jaggedly imaginative mix of skewering humor and energetic glee." 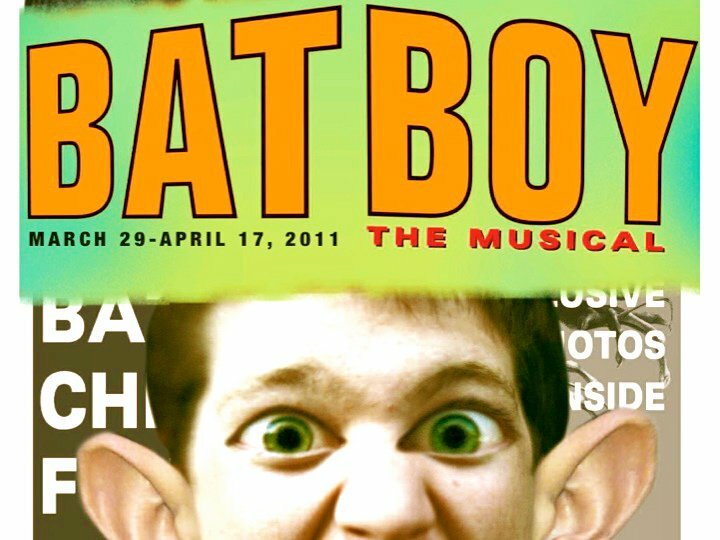 "Smart, playful and funny…a giggling cult hit"
"Composed with smarts, staged with savvy and performed with gusto, BAT BOY: THE MUSICAL is a winner. You'd be batty to miss it."